Sailor Moon was a childhood obsession of almost every girl and — in secret — boy who had the honor of growing up in the late ’90s/early 2000s. 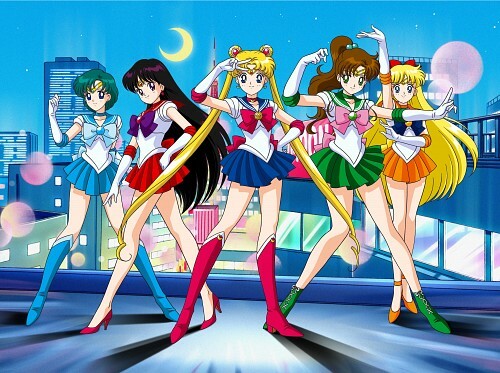 Who couldn’t love Sailor Moon? It’s a hyper-cute, all-female (excluding the tuxedoed gentleman in the mask) version of the Avengers. You know what a super-popular ’90s cartoon sounds like to me? A good video game waiting to happen.